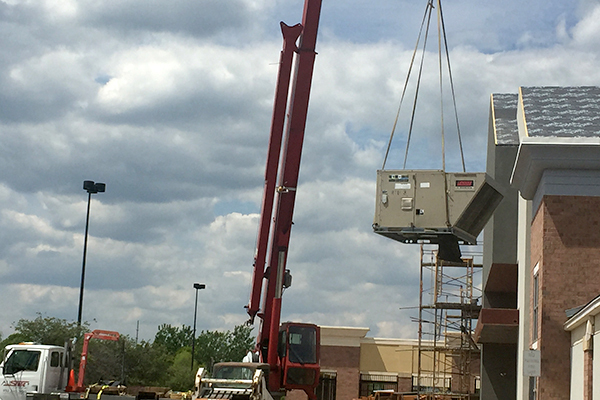 Allstate Crane of Lakeville, MN can assist your HVAC company with removal and installation of your rooftop units. We are able pick up your rooftop units from your favorite distributor and make your rooftop delivery. Allstate Crane will recycle used HVAC units and all metals.